Your home is an investment, so you need to take care of it. 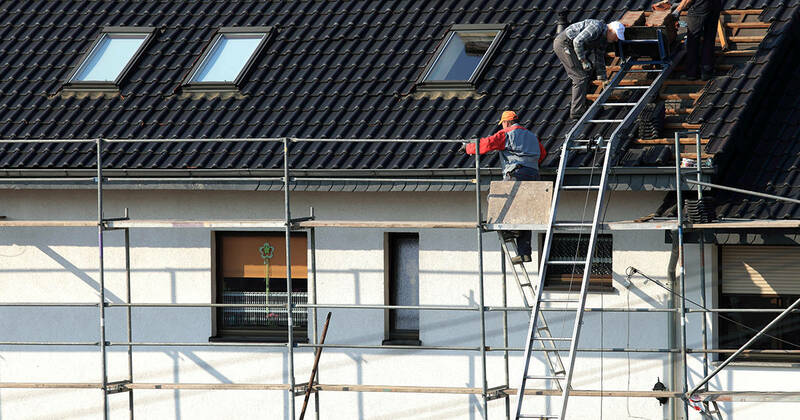 Regular maintenance involves roof repair and even replacement if necessary. 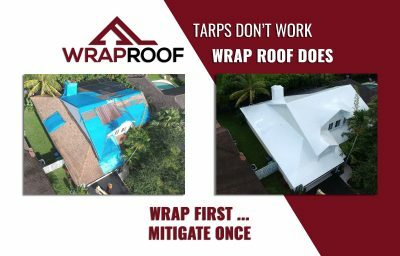 Poorly installed roofing or leaking systems can not only lead to expensive damages but can also lower the value of your home. Leaks are more common than people realize but can be taken care of with ease. Older houses, as well as those located in areas of severe weather, are more prone to damage and leaks. Unfortunately, most people do not realize there is a leak until the damage is already done. The best way to handle a leak is to identify it before the damage spreads. Once you find the leak, repairing them can be simple. If you suspect any leaks, then you first need to find any possible penetrations. There are several items that can lead to penetrations or leaks including roof vents and chimneys. These are the places to start your inspections. You can also look in your attic for signs of mold or water stains. You can also run a hose over your roof to see where water leaks through. If you are having trouble identifying the source of the leak, then you should reach out to a professional to come and inspect your house. Sometimes leaks will occur away from the sight of damage, as water moves away. This is common in ceilings with a plastic vapor barrier between the insulation and drywall. To check for leaks here, you need to push back the barrier and look for flow stains on the plastic. Another common source for leaks are plumbing vent boots. When these are made of plastic, they are more likely to crack and metal versions can open up. Always check the boot around the pipes and replace them right away if broken or cracked. 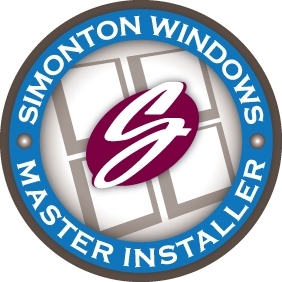 When you vent is cracked and the source of your leak, the only option you have is to replace the vent. You should also take this opportunity to look for missing nails, which you can replace with screws. If you are able to safely remove any nails without damaging shingles, then you should do so and replace them with screws. Dormer walls, windows, and siding can all crack and allows water from rain to drip into the roof and house. When winds are high, water is more likely to be pushed in through these areas. Using a knife to dig around, you can check if the area is properly sealed. If you notice any gaps, you should seal them off immediately with siliconized latex caulk. 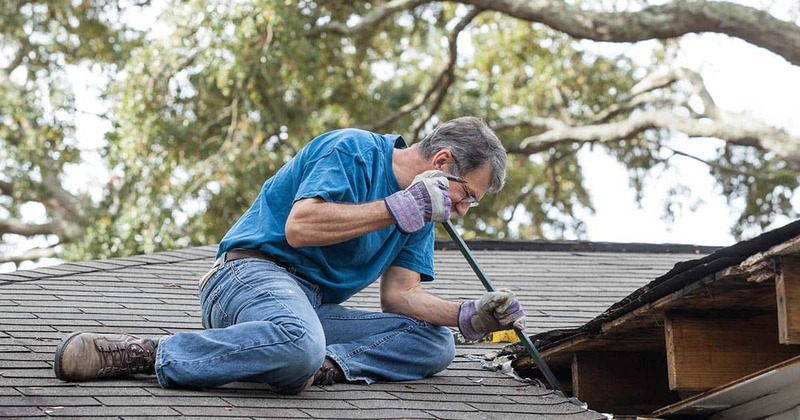 Flashing is another roof location that can fall prey to leaks. Flashing is installed to help channel water downhill over the shingles. Over time and in extreme weather, flashing can become loose or rusted and when this happens water can flow behind it and into your house. Rusted flashing needs to be replaced right away and lose flashing needs to be re-attached. A leaking roof can cause internal damage to your home and belongings. It can also lower the value of your home. Leaks may be tricky to identify, but they are easy to repair. Perform regular inspections and call a professional if you need help identifying a leak. Then you can take care of the problem right away, ensuring your roof is secure and your home is safe.